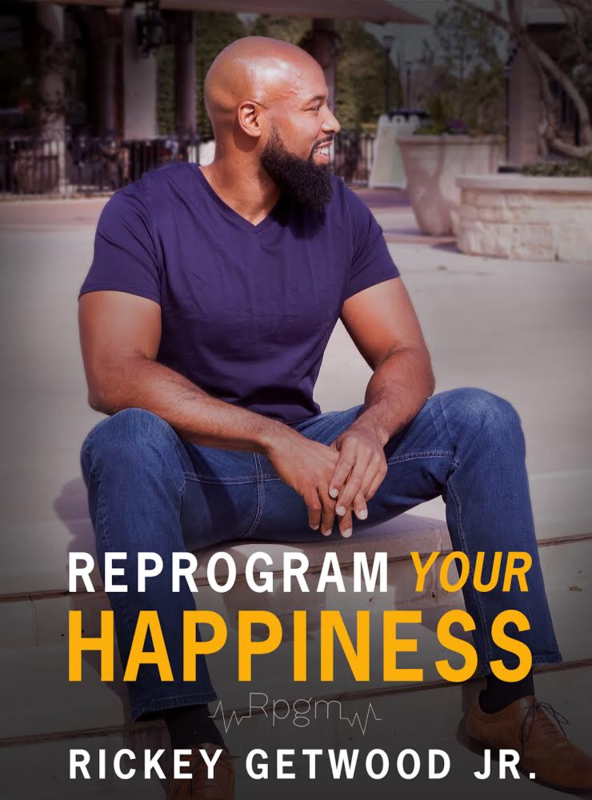 RPGM: Reprogram Your Happiness is a story of Rickey Getwood, Jr., who is most noted for his positive attitude and optimistic view on life. As he shares his personal stories of the constant mental torments and nightmares challenged by adverse situations, he will guide you in how being aware of your motivations and the power of your choices can help you make better decisions towards a truly happy existence. Through cultivated optimism, Rickey expresses feelings of insecurities, embarrassment, depression, frustration, emasculation, even the helpless state of being homeless. Embark on this rollercoaster ride with Rickey from the camouflaged impoverished life in Port Arthur, Texas, the happy median he established in the great city of Houston, Texas, while revealing life-changing reference points along the way.